Is there a better alternative to BookShelf 2? 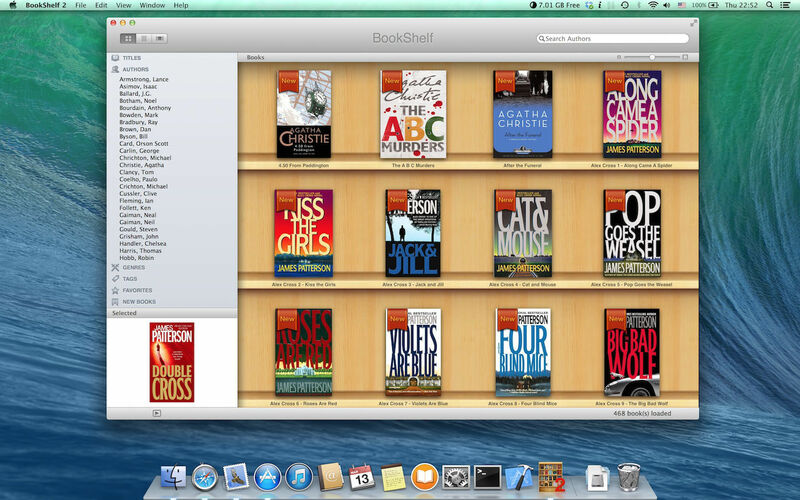 Is BookShelf 2 really the best app in eBooks category? Will BookShelf 2 work good on macOS 10.13.4? 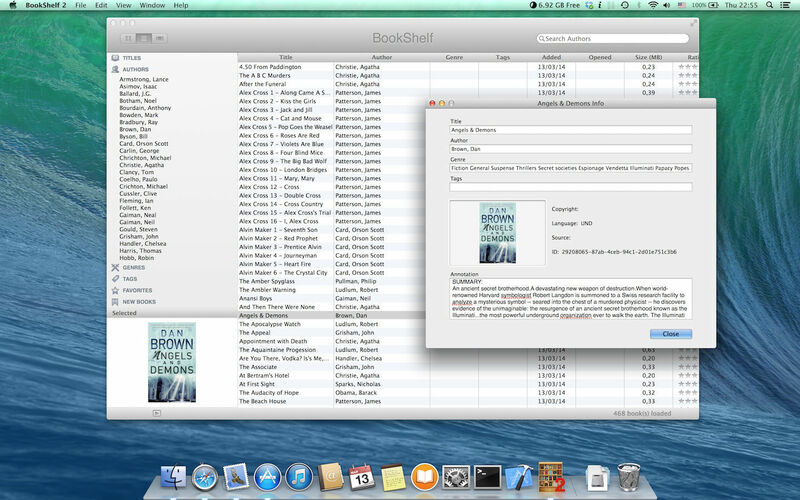 BookShelf 2 is a personal electronic books database and organizer. 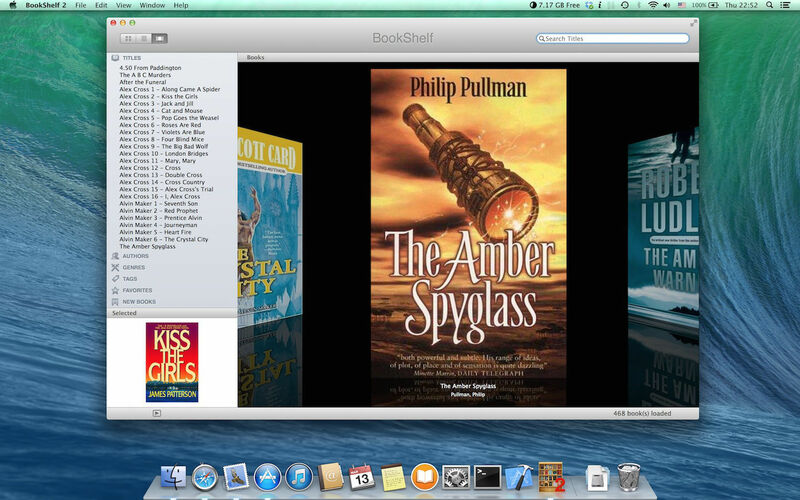 It incorporates a QuickLook plugin for epub and fb2 formats. Please Note: this is not an e-book reader, it is a BookShelf organiser. BookShelf 2 needs a review. Be the first to review this app and get the discussion started! BookShelf 2 needs a rating. Be the first to rate this app and get the discussion started!